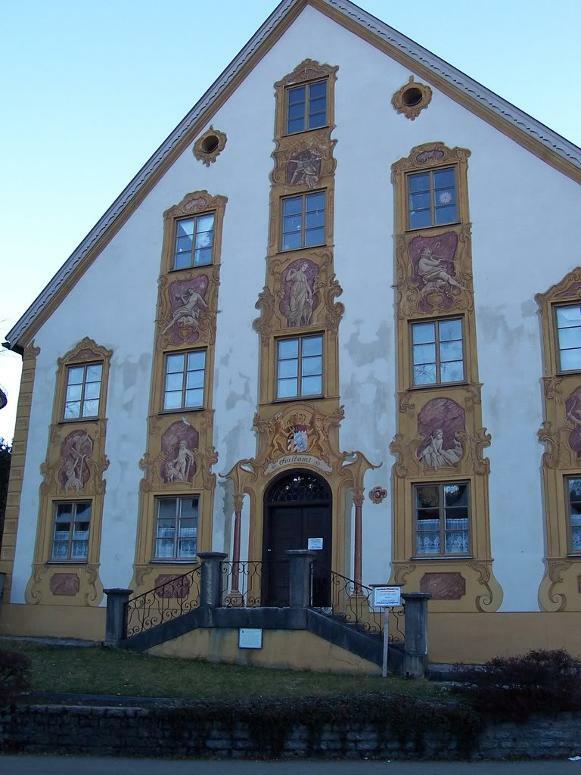 On July 18, 2010, members and friends of St. Paul's Lutheran Church of Wurtemburg went on a glorious trip to Oberammergau, Germany. The highlight of this eleven-day tour was the Passion Play, performed by over 2000 residents of the town, which is performed only once every ten years. 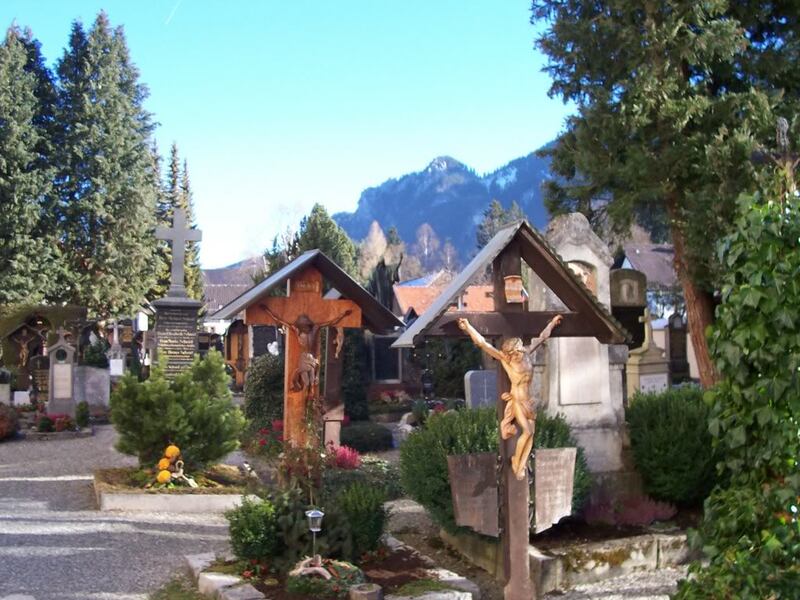 The history of the Oberammergau Passion Play dates back to the middle of the Thirty Years War. In 1633, after months of suffering from the Bubonic Plague, the people of Oberammergau took a vow to perform the "Play of the Suffering, Dying and Resurrection of our Lord Jesus Christ" every ten years if they were spared. Miraculously from that point on they all survived and true to their promise, the first performance was in 1634. This simple performance was held in a meadow and acted by the villagers. After 1674 they decided to change the date, so as to fall every ten years beginning in 1680. The only time it was not performed, was during World War II.